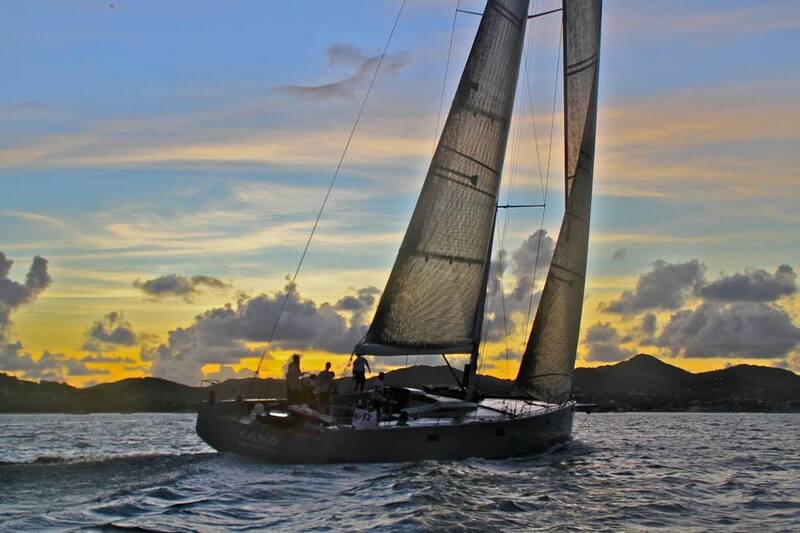 Mia and I are back in St. Lucia for the 5th straight year, working the finish of the ARC Rally. 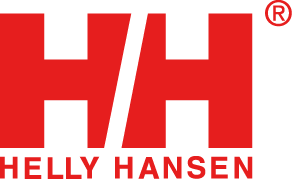 I'll be posting regular updates from here, but this one is pretty big news. What follows is the official press release from WCC HQ in Cowes. And don't miss my dad's Sojourner in the background - he was on the finish line this morning when they crossed!  Photos by Kieran Higgs and Tim Wright. 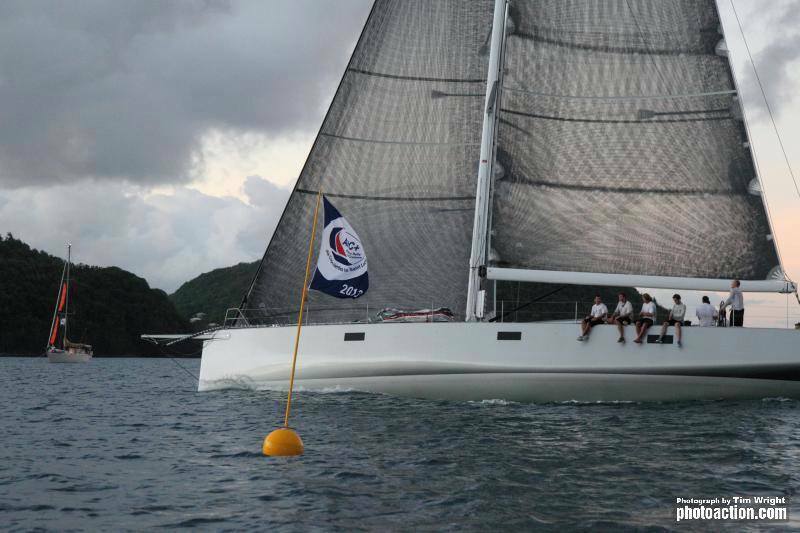 Crossing the finish line in Rodney Bay, Saint Lucia this morning at 10:10:10 UTC (06:10:10 Local time) Max Klink's Knierim 65 Caro has earned a place in the history books, smashing the ARC course record by 08 hours 07 minutes and 20 seconds. 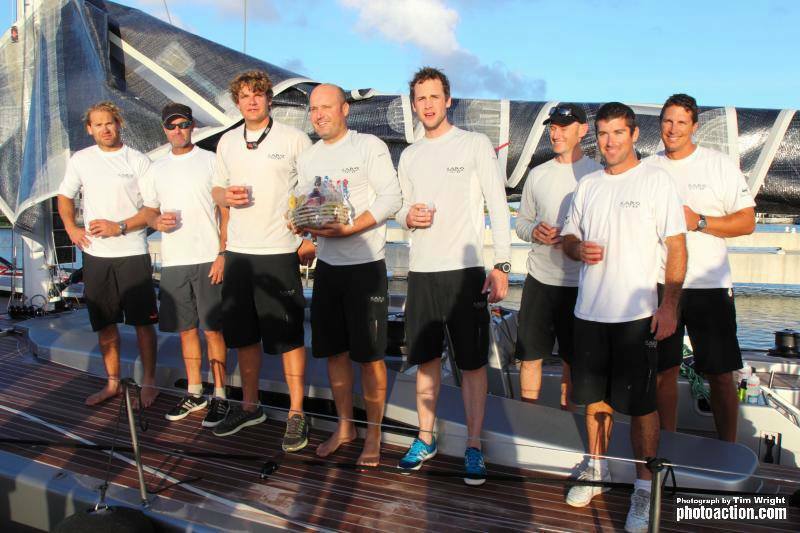 Sailing across the Atlantic from Las Palmas de Gran Canaria to Rodney Bay, Saint Lucia in 10 days, 21 hours, 25 minutes and 10 seconds, the eight man crew were delighted to have beaten the ARC record which previously stood at 11 days, 5 hours, 32 minutes and 30 seconds, set by Italian Maxi Capricorno in 2006. Opting for a longer route north of the rhumb line, Caro covered approximately 2985NM, but benefitted from stronger winds produced by a mid-Atlantic low pressure system, to drive them south. Their average speed 11.45kts, with a top speed of around 25kts. 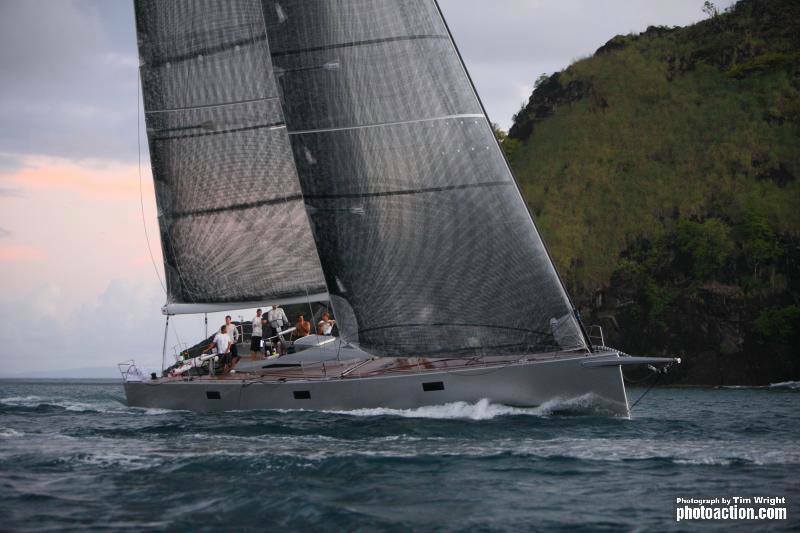 Opting for the northern route, the crew were planning that the light-weight carbon-fibre "racer-cruiser", launched this year, would be able to sail over the top of a developing mid-Atlantic low. This was a risky strategy, as the low could have moved north faster than predicted and could have deepened into a sub-tropical storm. Despite a frustrating first few days early on, sailing north in light winds, the gamble paid off, as Caro was able to reach south, hitting speeds of over 20 knots at times. 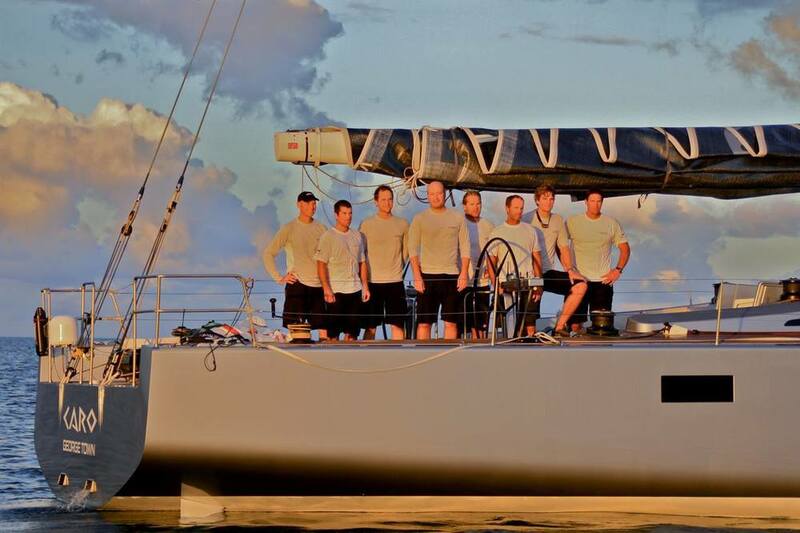 The elite crew have previously been involved with some of the world's top racing programmes and included Volvo Ocean Race veterans Tom Addis, Mark Bartlett, Michi Mueller, Jonathan Swain and Justin Ferris. 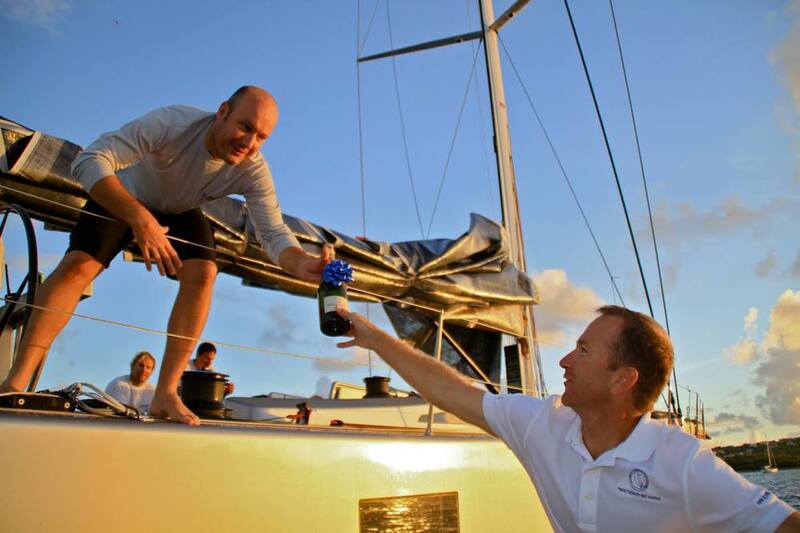 Jens Langwasser, a designer from the boat's Kiel-based builders Knierim Yacht-bau was also on board, along with Alexander Hilbich and Skipper Max Klink. 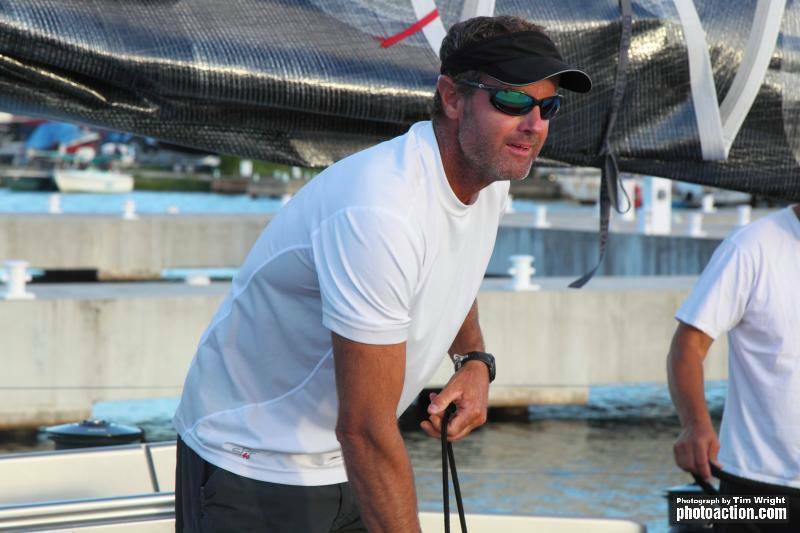 Max has taken part in the ARC once before, in 2010, with his previous boat, a Knierim 50 also named Caro. 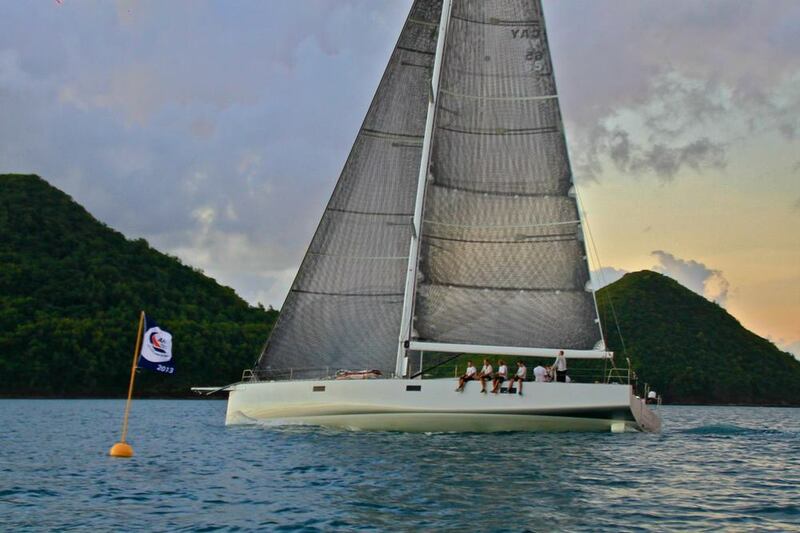 The ARC race committee and the management team of IGY Rodney Bay Marina headed out to the ARC finish line to welcome in the new arrival to Rodney Bay. 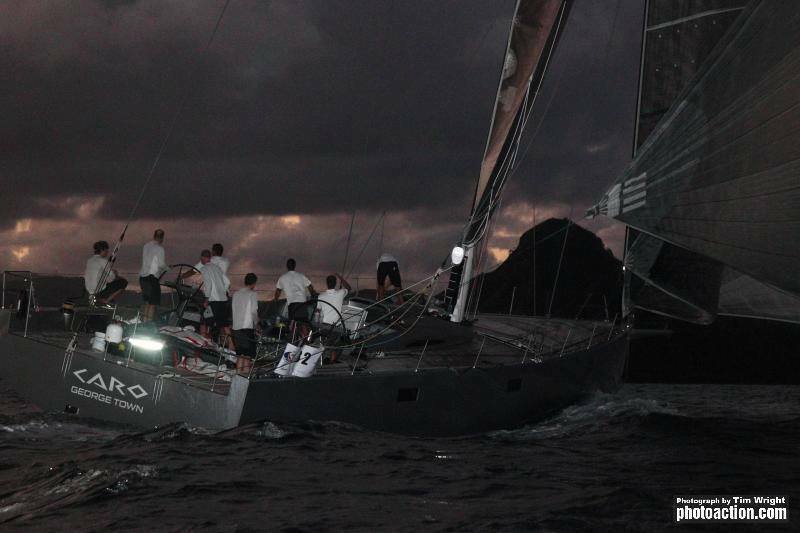 As Caro powered across the finish line at 10kts, the sun was just beginning to rise over the bay making for an impressive sight. 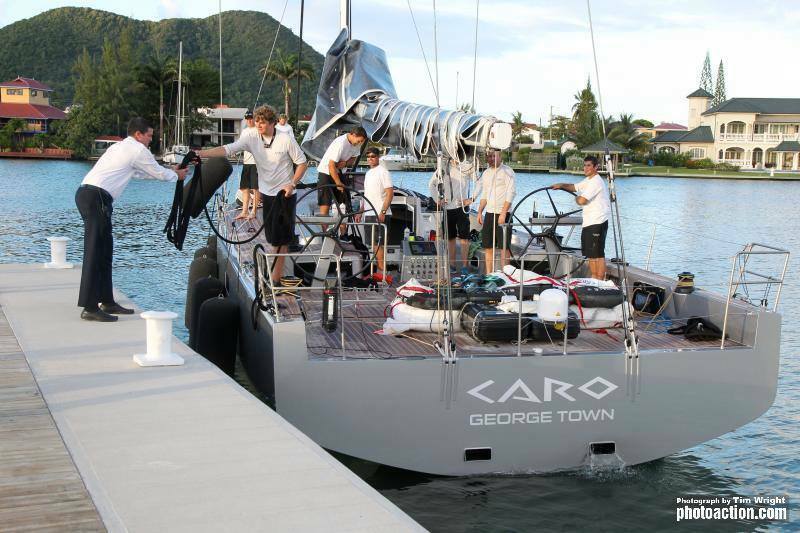 Once sails were downed and the 4.8m keel was lifted enabling them to navigate through the marina entrance channel, Caro proceeded to their berth where local dignitaries and press team waited excitedly for their arrival. Chairman of the Saint Lucia Tourist Board, Matthew Beaubrun and Sean Compton, the Chairman of the ARC planning committee congratulated all onboard on their achievement. 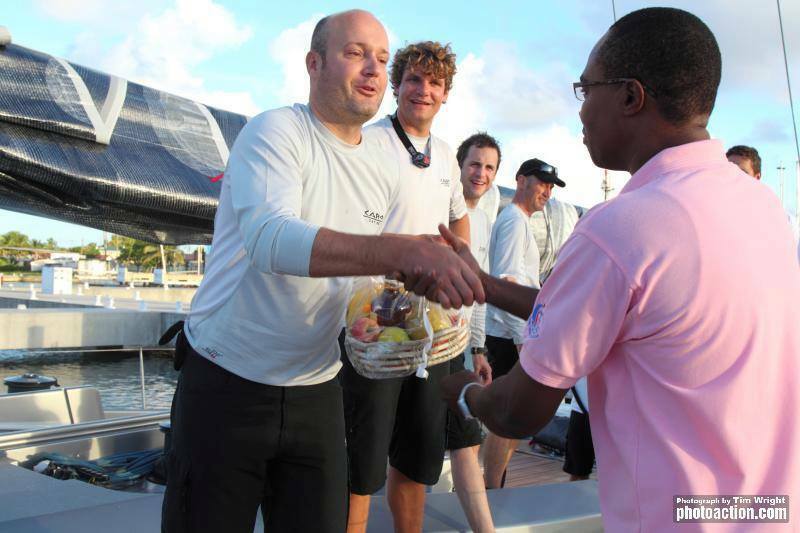 Owner & Skipper Max Klink received a welcome hamper form the Saint Lucia Tourist Board and admitted he was delighted to have returned to the Caribbean island, "It feels great to be back in Saint Lucia again - I am looking forward to enjoying some more of the islands refreshments." as he sipped an ice-cold rum punch. Celebrations are likely to continue for much of the day around Rodney Bay. 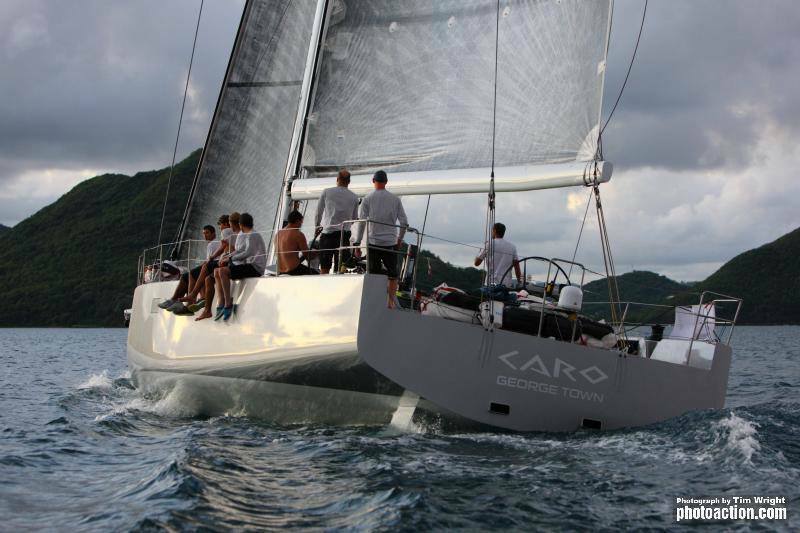 Caro's nearest ARC rivals, Volvo 70 Monster Project, are still some way off reaching their berth in the Marina, and are currently expected to arrive around 15:00 local time on Friday 6th December. 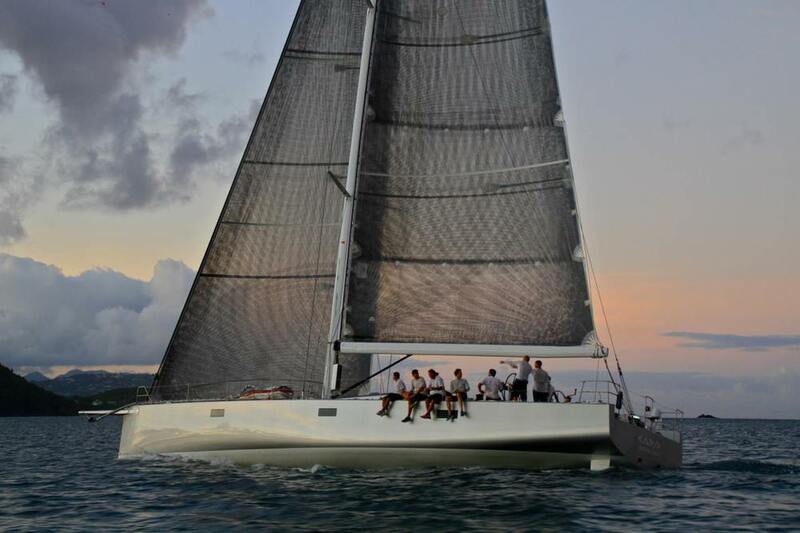 In the ARC Multihull division, Gunboat 62 Zenyatta has consistently led the fleet and is expected to arrive on the 8th December if conditions hold, whilst boats in the Cruising Division will enjoy life at sea for a while longer with the current first arrival, Oyster 665 Archeron, due to arrive on the 10th December. 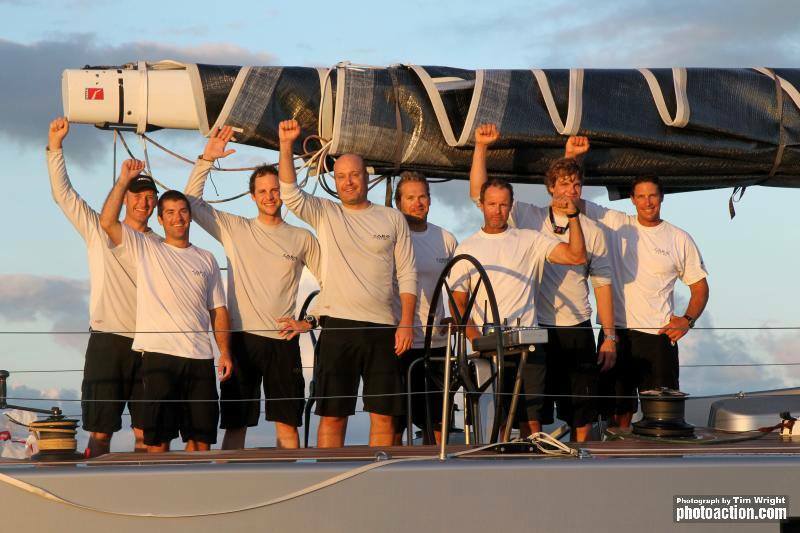 However the Caro crew will no doubt be embraced by their fellow arrivals from the ARC+ fleet. 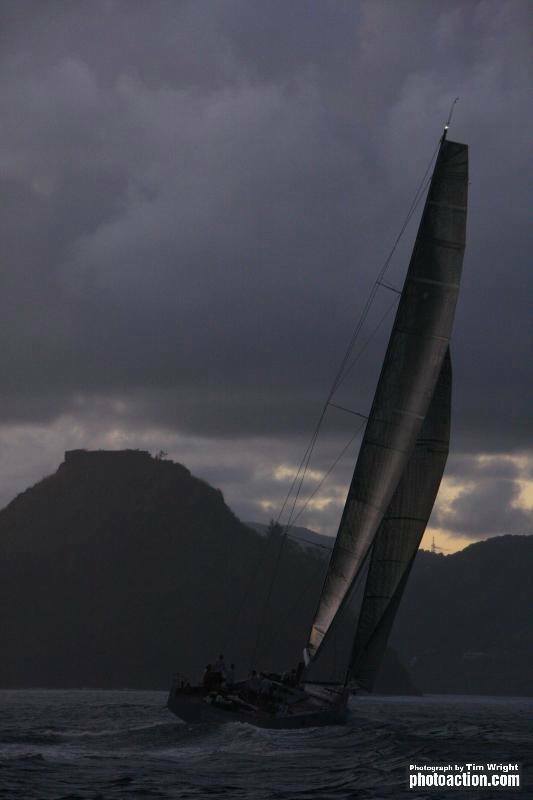 Departing from their stopover in Mindelo, Cape Verdes four days earlier than the ARC fleet left Las Palmas, and with a shorter distance to sail to Rodney Bay, 20 of the 43 ARC+ boats have made land fall so far. Older PostTo be wet with fresh water!